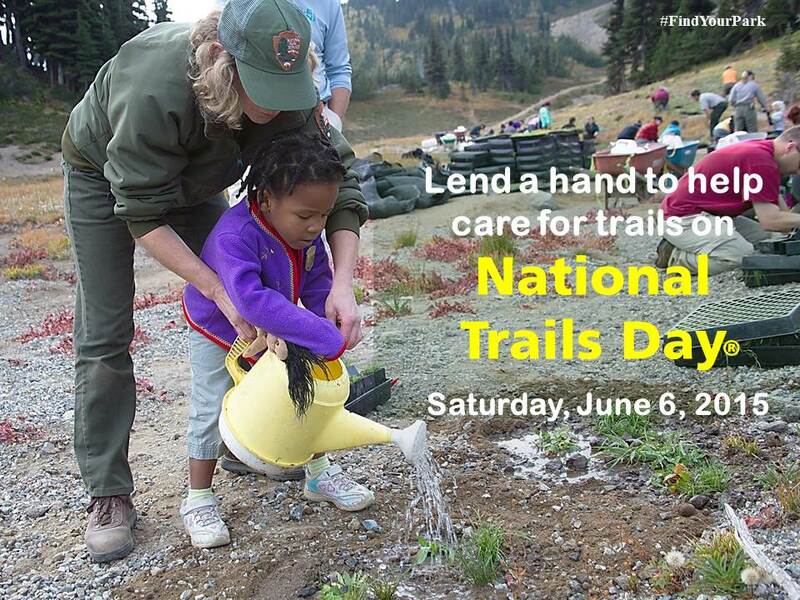 National Trails Day – A Good Day for Fun and Volunteering! Saturday, June 6, 2015 is American Hiking Society’s National Trails Day®, the country’s largest celebration of trails. National Trails Day events will take place in every state across the country and will include hikes, biking and horseback rides, paddling trips, birdwatching, geocaching, gear demonstrations, stewardship projects and more. To learn more about what is going on in your state, click on this link: http://www.nationaltrailsday.org/events/. If you live in Arizona, there are some great events in the Flagstaff area giving you the perfect reason to get out of the Phoenix heat! 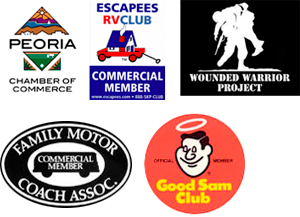 Take your RV or tent, hike a bit, volunteer, enjoy the outdoors and have a great weekend get-a-way!